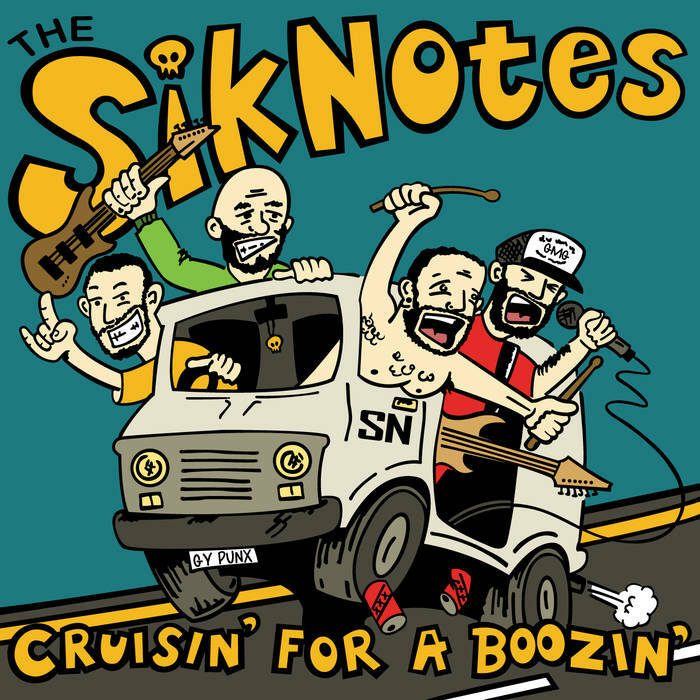 Cruisin’ For A Boozin’ by The Siknotes out now! 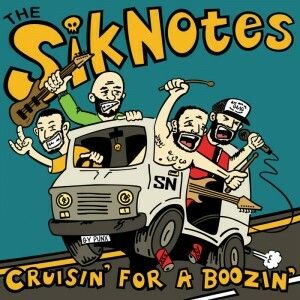 Last night The Siknotes held the release party for their new EP Cruisin’ For A Boozin’ with none other than the almighty Consumed! And today we’re even more stoked to be releasing the EP officially! The Siknotes know how to shred and this brand new four track EP has all the 90’s punk rock ingredients to brighten up your day. Tune in! You can order the record for only €2,99 at the store. For the digital tracks; check out our Bandcamp page. The EP is downloadable on a pay-what-you-want basis. ← Adrenalized’s “Docet Umbra” on vinyl soon!